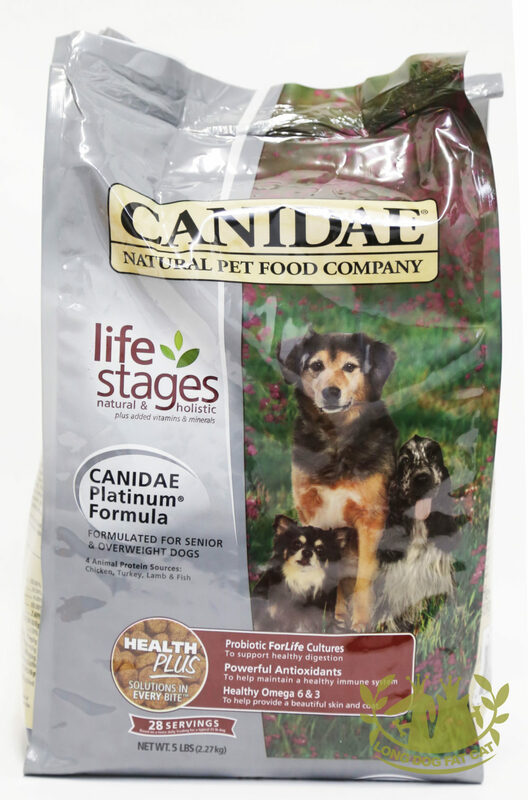 At Canidae, we know it takes quality ingredients to make the best pet foods. 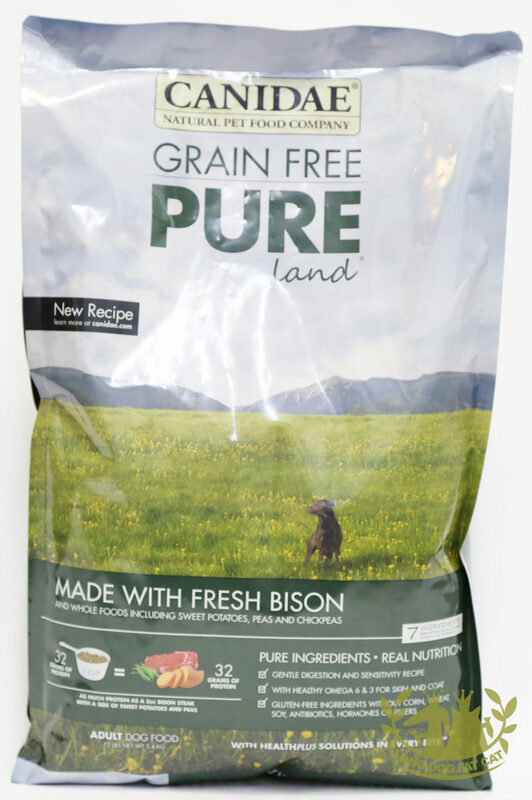 That’s why we use fresh meat, poultry, and fish in our Caniae Grain Free PURE formulas, and nutritionally dense meat and fish meals in our Canidae All Life Stages recipes. We seek out the freshest, most wholesome ingredients we can find. 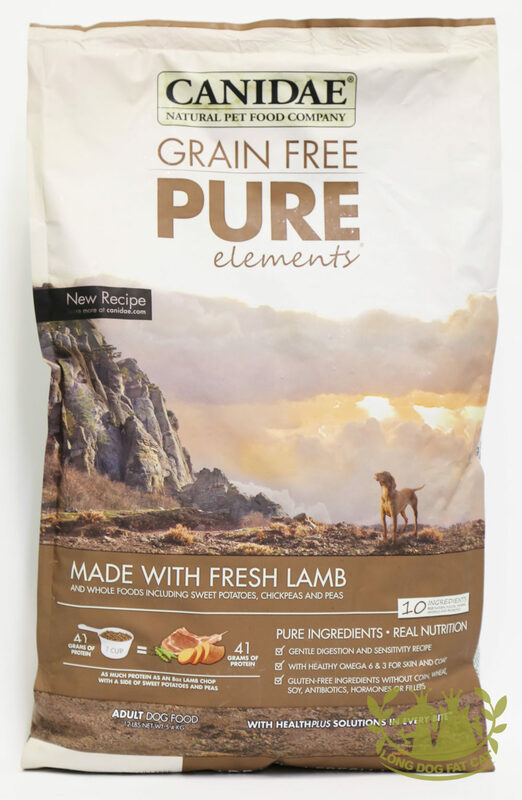 Our pet foods and treats feature deliciously nutritious fruits, vegetables, and even legumes. 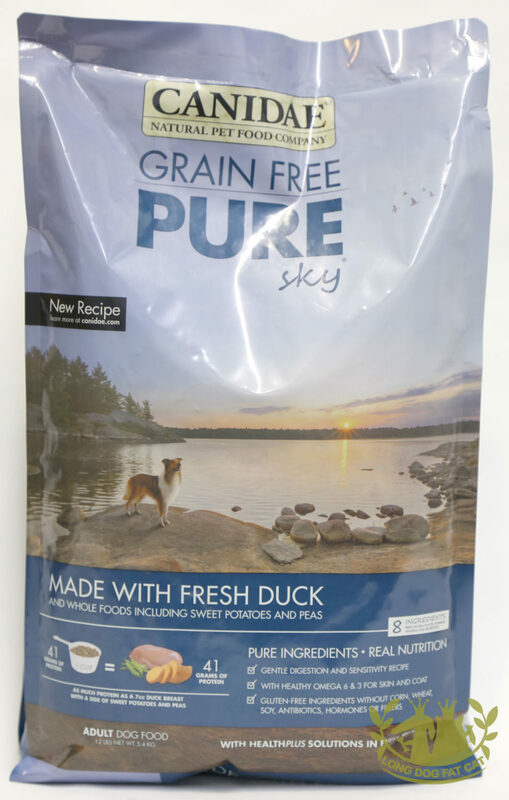 Find what product fits best for your dog or cat’s needs! 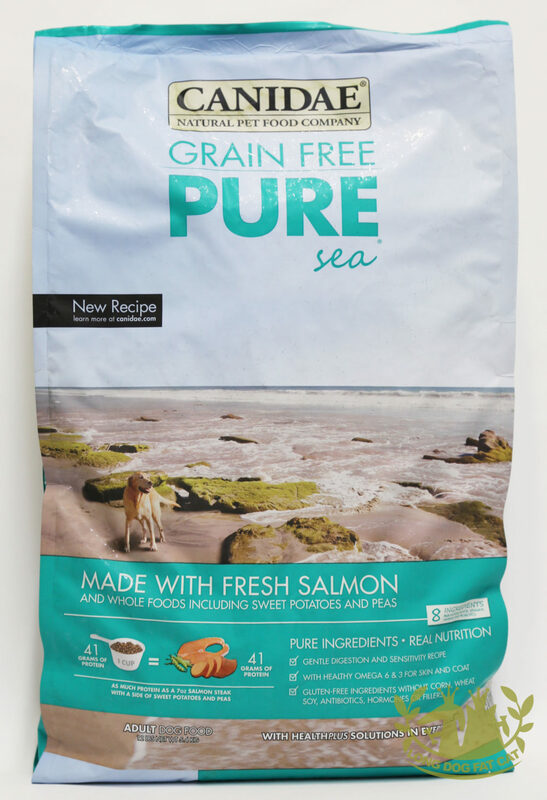 We work with a variety proteins to ensure your pet’s needs are covered with our products! 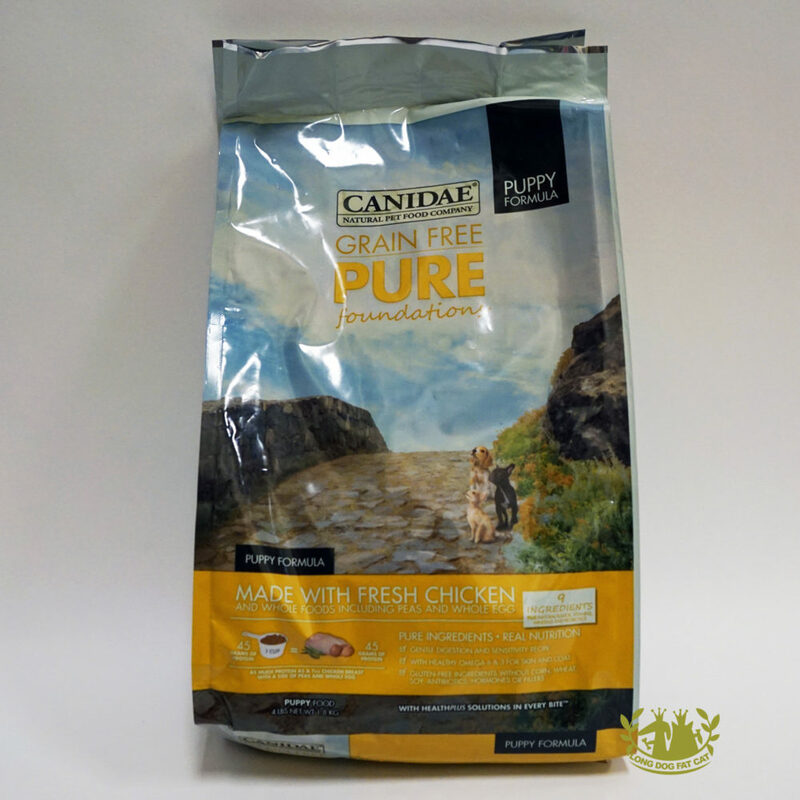 We would love to hear your Canidae story as well! 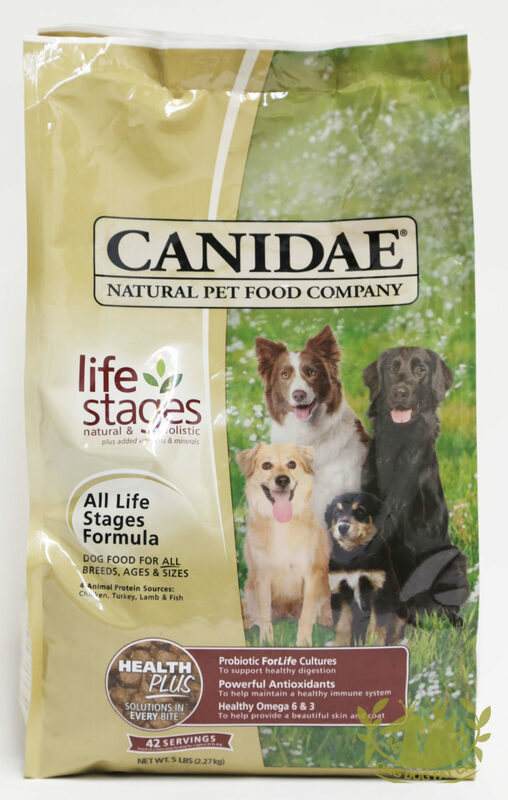 Let us know how you and your pet love Canidae and leave us a review on your favorite products!